The weather is getting cooler and it is time cuddle up at home with your favourite book or watch movies. Autumn is here and it is also time to get the interiors of your homes in an attractive state. Prepare yourself for the holidays or simply spruce up your abodes. Take a look at some decorating trends this autumn 2014 that might inspire you whilst redoing your home. 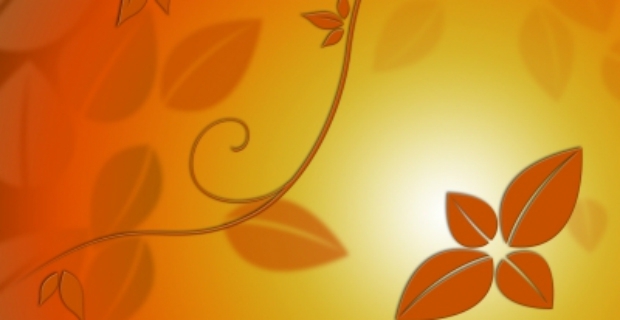 Celebrate fall indoors by spicing up your interior with hot decorating trends this autumn 2014. Warm hues dominate the season like the changing colours of leaves and trees. Orange, yellow, brown and green are very visible everywhere you go and why not take a bit of autumn in your living or bedrooms? Get yellow or orange curtains that are sure to brighten up a room. Buy colourful throw pillows to change the look of your sofa. Whatever your taste is, there is something that will surely look attractive to you. Does your living room need a fresh coat of paint? Try changing the wallpaper in yellow or red blooms to give it a stunning look. If this is too bold for your taste, go for soft floral patterns or repaint your wall in plain neutral colours. Maybe it’s time to rotate décor and paintings you have stored in the attic. Put up picture frames or paintings with lively colours such as orange, red or blue. Match the colour of your wall with similar paintings. For example, if your wall is mauve, get a painting with splashes of the same colour. Integrate the end of the harvest season by using accents such as corn husks, acorns, pinecones and apples. 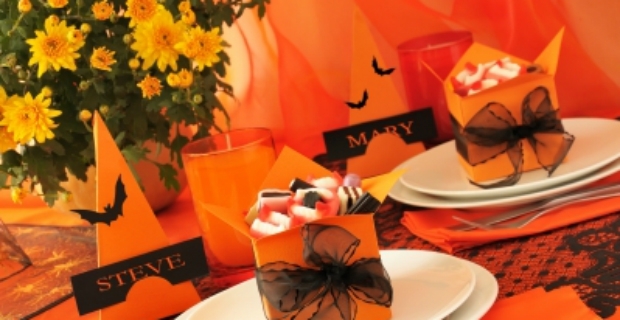 You can also add pumpkins and candles to complete the look. Spray paint pumpkins in metallic colours for an altogether fresh look. Transform your fireplace whether redoing it in metal or simply redecorating around such as adding a painting or a flat-screen TV. If you’re feeling up to a whole makeover of your interior, go for eclectic furniture in bright colours such as a free form shaped chair or metallic tables. This year’s decorating trends for autumn 2014 are inspired by many things. Pacific Lifestyle magazine classifies these trends in five different themes such as ‘Blush’ (feminine and luxurious), ‘Gatsby’ (Hollywood glamour using bold colours), ‘Industrial Revolution’ (modern yet nostalgic), Oasis Bay (cool colours and accents) and ‘Nature Trail’ (natural colours and textures).